08 Apr The importance of Content Writing. Websites have gone from being in a place of popularity to a place of necessity. The Internet has become the go to spot for all things from best restaurants to visit, reviews on a product or service, travel, local shops and all things in between. Ultimately, it has become the source for trusted information. Having said all this, it is why content writing is important when it comes to your website. In fact, 89% of consumers will search online before making the decision to buy a product or service. When you have quality content on your website, it is a way to gain more traffic. Thus, more potential customers or clients, eyes on your business. Content writing is one of the easiest and time effective ways of keeping your website updated and informative for visitors. We’re glad you asked! First and foremost, SEO stands for Search Engine Optimization. What this means is writing content that the search engines like – and look for. It is a matter of putting the right words, in the right places. This type of content writing may fall in the description of your product or services, it may describe the value you bring to the market place, or could include benefits about your business and encourage the reader to learn more. 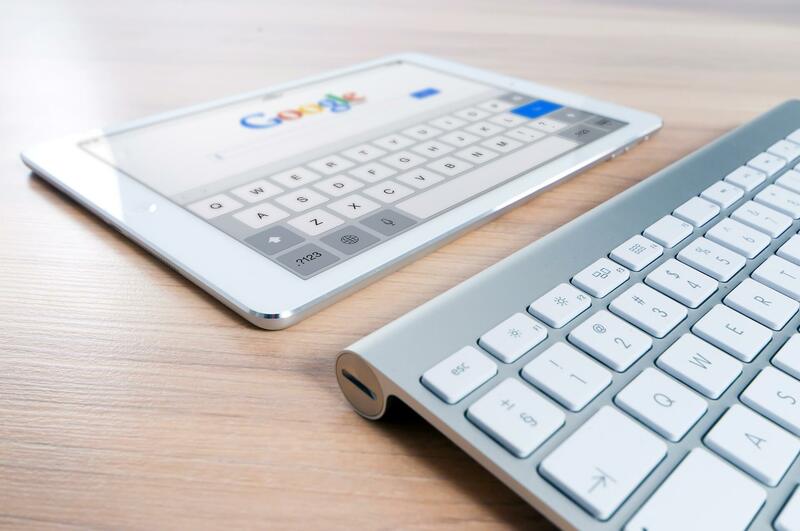 With well written, informative content, search engines will favour this type of material and in turn, ensure a good flow of traffic to your website. Those that understand the importance of content writing have described it as the ‘life of their website’. Consider this, good content will attract visitors, understand the visitors and convert them into customers. You might view content on your website as the customers first point of exposure to your business. And we know that most people require up to seven (7) exposures before they take action and buy from you. Producing good content is not an easy task, it is important as it satisfies both the website and the customers. Content writing is especially important because if you are producing interesting content that’s great but its improper use, can have customers diverted elsewhere and we both know, that is not what you want. And here’s the thing, any content that you publish to your site is there for years to come, so having it completed the first time right, can have it paying you repeatedly. ….and really a whole lot more, depending on your needs and those of your customers. Outsourcing content writing for websites has become more and more popular as people have learned the value of properly written content, especially with respect to SEO. This type of writing is what is responsible for organic traffic – you might also consider that as cold market. These visitors are people that found you on a search engine, like Google, without having you direct them there. If you are looking to outsource, there are a few things you want to consider, because ultimately it could be the lifeline to your business. At CRICH Creative, there were specific areas that were of fundamental importance to us, and we summarized them into a few categories. Our content writing services offer quality in each area and we encourage that you ensure the same expectations are met with you, and your projects. Linguistic skills matter. The language should be inviting, persuasive and filled with value. You want to ensure that the writer is capable of relaying your message both professionally and relatable to your business demographics. Most effective content is beneficial in a short space, and with minimal time to capture your visitors you want to ensure the language is putting its best foot forward. Web communication has such a variety of different platforms to convey your message and unfortunately just being a good writer simply isn’t enough anymore. Your content writer should be knowledgeable in appropriate keywords and search engine optimization methodology. A talented SEO writer should be able to produce effective and creative content without overusing or highlighting the words in which they are trying to ‘rank for’. It should read seamlessly without the overuse of keywords which has become a nightmare for readers. It be very distracting and when that happens converting to the sales stage can be longer, or lost. Be sure to check in with your team about the turnaround time for content writing. If you are a product or service with a business strategy of weekly or monthly updates, be sure they can meet your needs, on your schedule. A good way to tackle this process is create a schedule with the website and content writing teams and have it part of your proposal moving forward. There isn’t anything worse than a beautiful website ready to go with zero content. Lastly, you can have a beautiful website, images, logos and designs but without quality, effective and converting content, it’s possible no one will ever see its beauty outside of the direct traffic you are sending there. If you would like a free consultation or more information please reach out to us and we will be happy to answer all your questions.